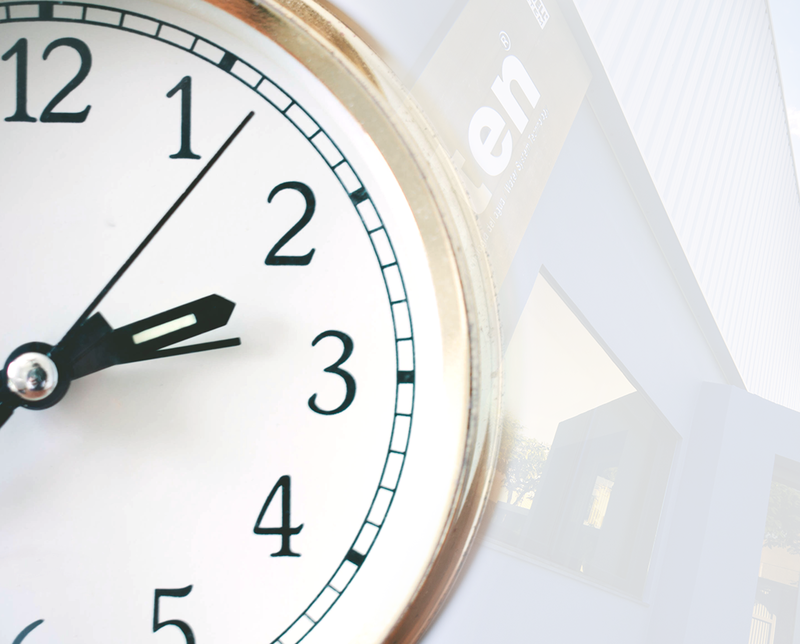 Dear Customer, Today we are open from 8.00 am to 3.15 pm Hidroten’s team would like to wish all of you a Happy Easter! 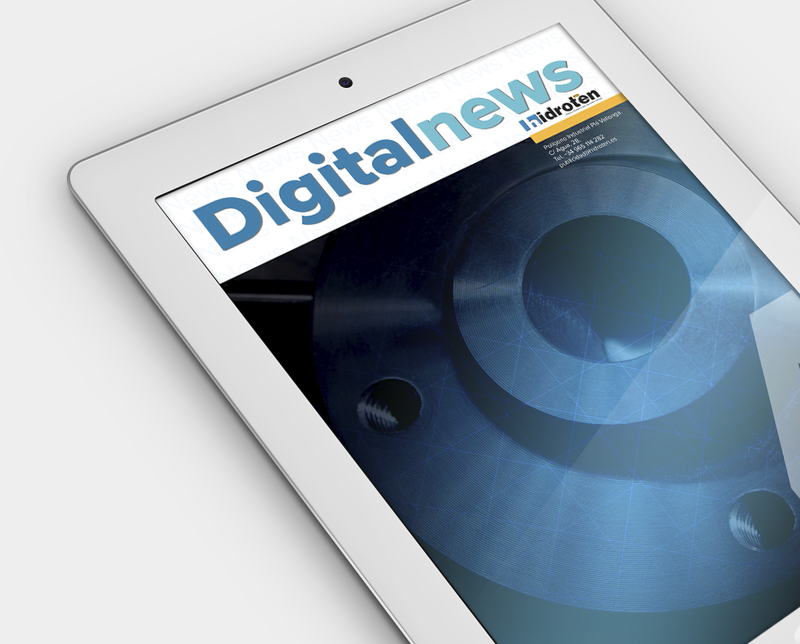 We are pleased to introduce the new February 4th edition of Digital News where you will find a work and development review of last months. Download here. Register on our website and enjoy exclusive content for professionals. 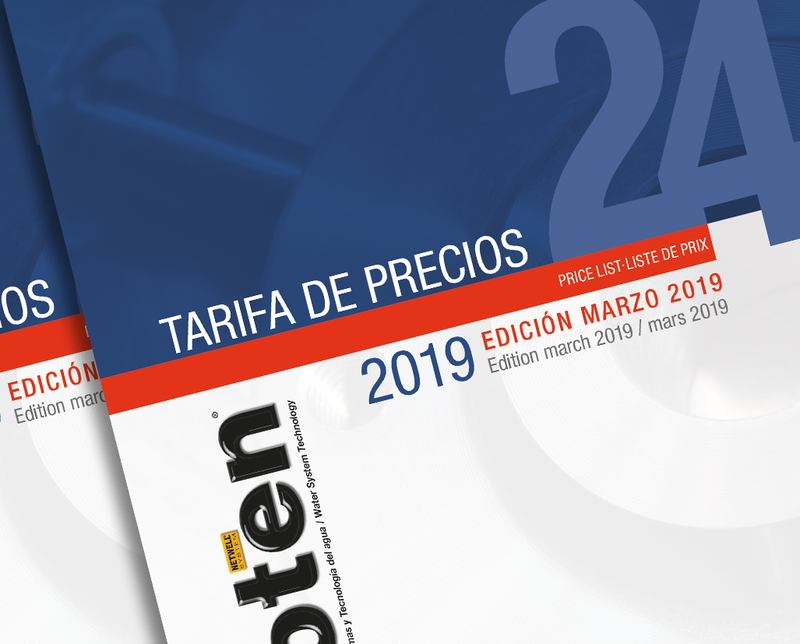 Our registered users have at their disposal the latest catalogs ready for download. 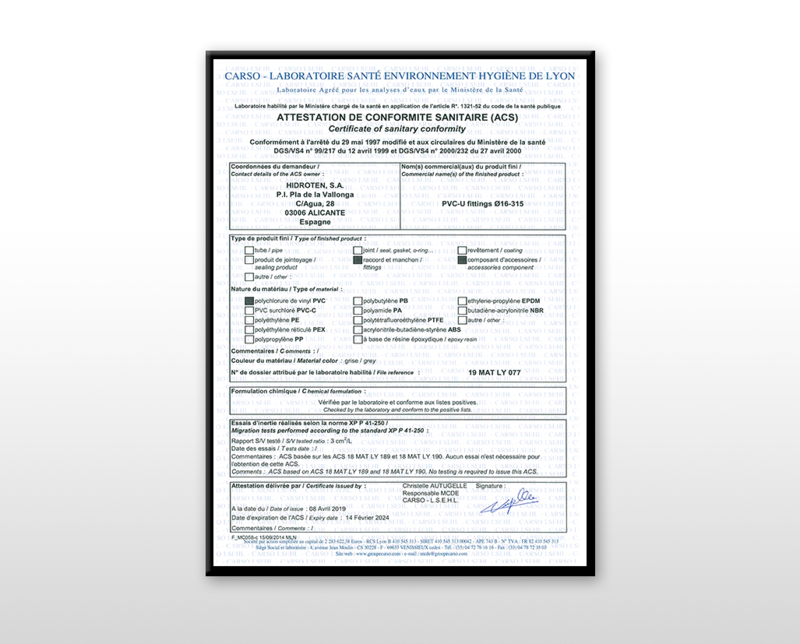 Unrestricted access to Autocad downloads, high-quality photos in TIFF format, product sheets in Excel format, drawings in EPS format. Access rates existing products. Discount promotions and products available. KNOW THE ADVANTAGES OF OUR PRODUCTS AND SYSTEMS. 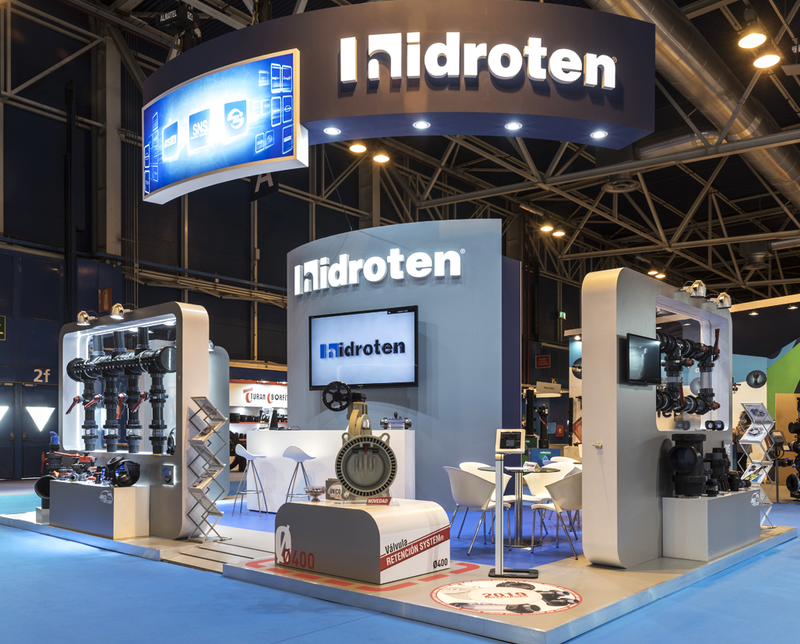 Hidroten was founded in 1995 by the Ten S. family and is located in the city of Alicante, where he currently resides its headquarters.